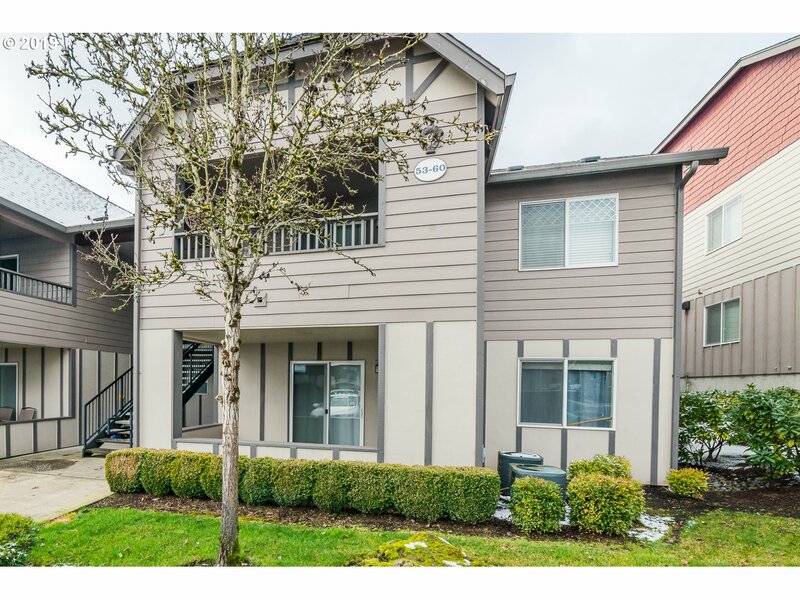 Here is a great list of all the active condos from $150,000 to $250,000 listed in Clark County Washington. 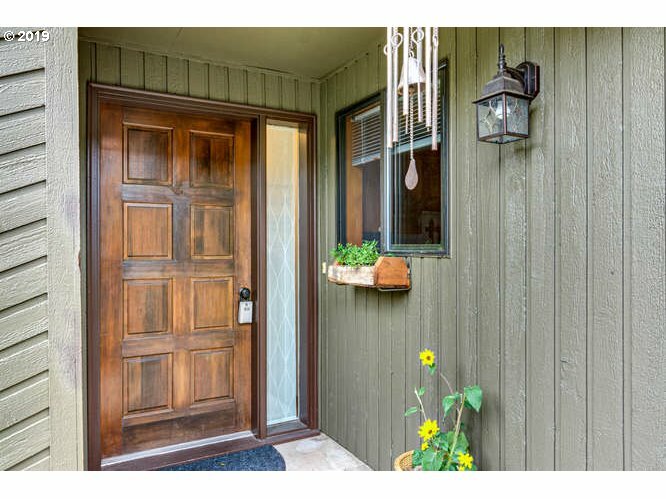 "Wonderful condo featuring 2BD/2BA.Tucked in the trees keeping you cool in the summer & warm in the winter w/hydro-heat/central F/A.Located in the last building of the complex,creating a more private setting.Main bath has been updated w/new toilet,shower surround,vanity,fixtures,& lighting.Large,open familyroom w/wood burning F/P & high ceilings,kitchen has gas range & refrigerator w/cute dining area.New W/D,Garage/1 Extra Parking Space"
"Super clean and spacious 1-bedroom condo in sought after Salmon Creek. 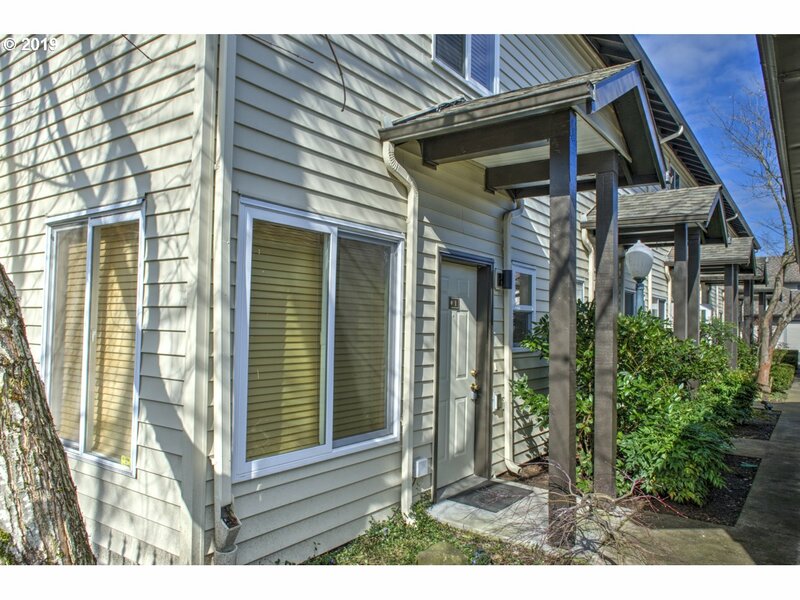 Easy access to freeways, shopping, hospital & walking distance to WSU. Private location with expanded deck that backs to a huge open space. Move-in ready-all appliances included. HOA pays sewer, water, garbage, ext. maintenance. Club house w/exercise room, sauna & pool. Peaceful locale, maintenance free living and quick move-in!" 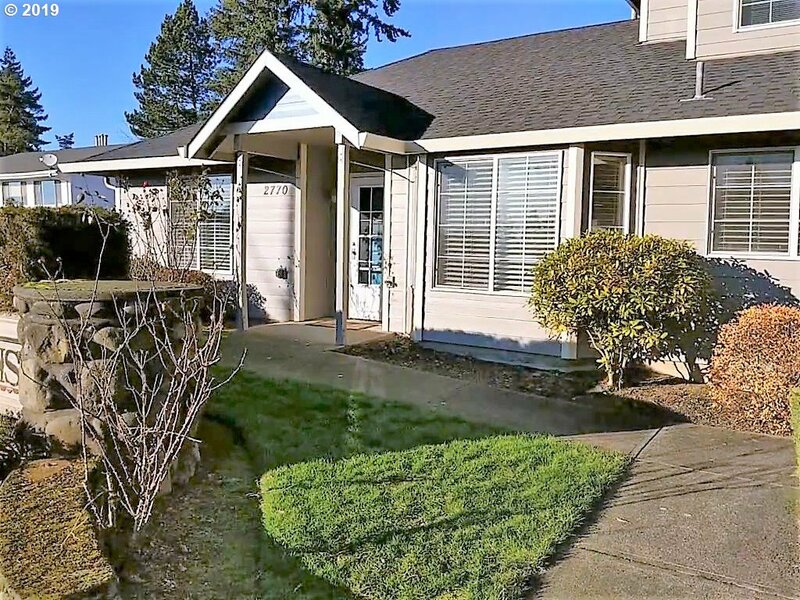 "Charming ground floor Condo, in gated private condo complex in Salmon Creek. 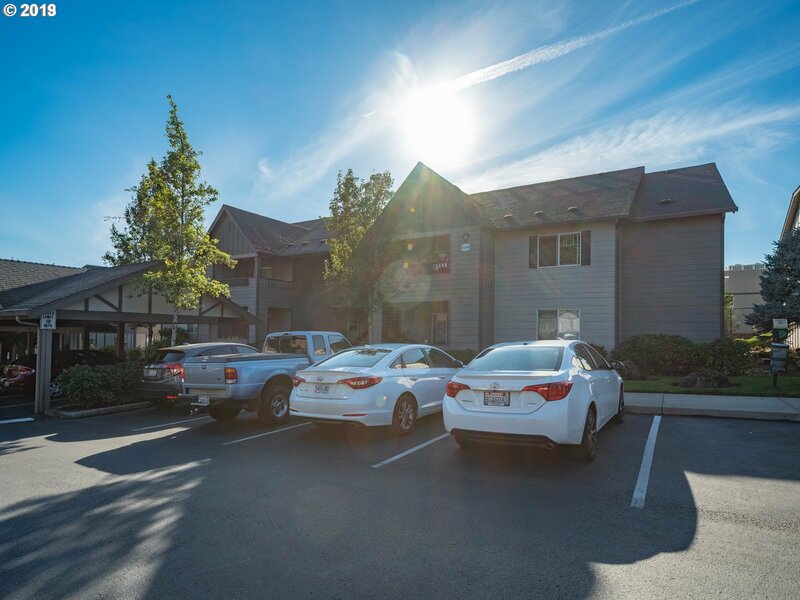 Blocks from Hospitals, Clinics, Restaurants, shopping & WSU Vancouver. Tucked away location allows for a nice quiet area. 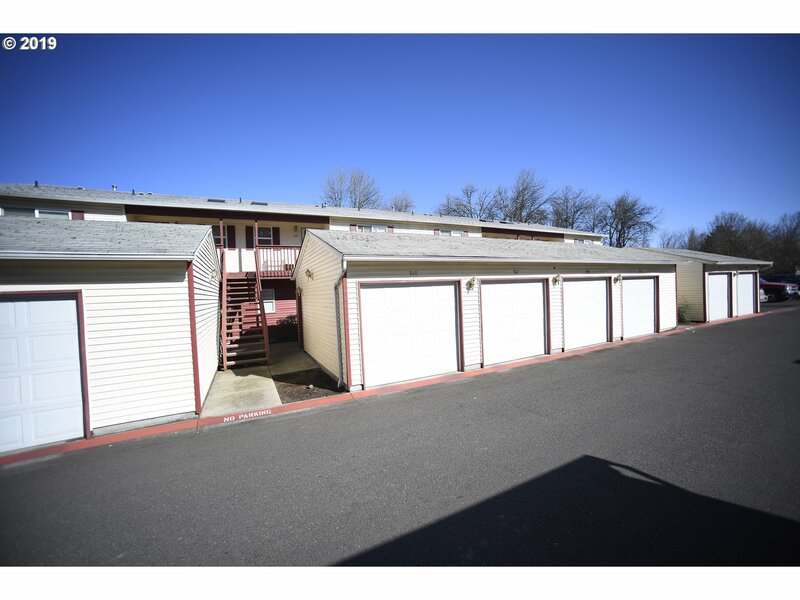 1BR/1Bth unit, great kitchen w/eating nook and beautiful cabinets & laminate floors. Laundry Hook-ups in unit. Close freeway access. Amenities include an assigned carport, pool, exercise room & more. HOA covers: water/sewer/garbage." "Beats Renting, Vacant,Beautiful Open floor Plan, New Interior paint. 2 bedrooms, 2 baths. Hurry before its gone!" 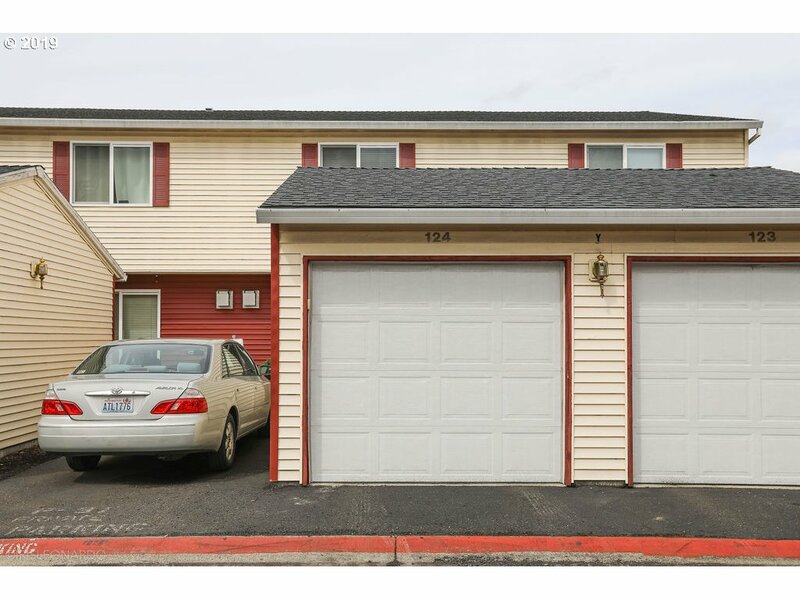 "Corner unit with detached garage. This End unit features extra windows! 2 bedrooms, 1 bath, and laundry with front load washer and dryer on the upper floor. Main floor features living room with gas burning fireplace, 1/2 bath, dining room with slider to back patio, and charming kitchen with appliances included. Ready for you to make it a rental or your own. Seller Motivated, can close quickly." "Over 1000 sq. ft. 2 bed, 2.5 bath Condo with open floor plan in established Stonebrook. Detached one-car garage for extra parking or storage. New interior paint, in unit washer and dryer and Large kitchen with all appliances staying. Stay cool with Central A/C in summer, and warm and cozy with gas fireplace in winter months. Close to freeway access, shopping and entertainment. Own for less than you rent or use as income property." "Updated and move in ready. New carpet throughout, new tile floors in the entry, kitchen and bathrooms. All appliances (washer dryer) incl. Updated bathrooms include new vanities and a new tile shower in the master suite. The master bedroom offers vaulted ceilings, both bedrooms include oversized closets. The HOA fees include water, sewer, garbage, exterior maintenance, outdoor pool and patio,sauna, weight room, and wooded common areas." "CUTE AS A BUTTON! Updated, very clean, comfortable condo on main level features fabulous updates including current new laminate and trim, new sinks, shower, light fixtures and fresh paint. This home also offers interior laundry area, relaxing covered porch, fireplace, one car detached garage and a serene location with convenient access to amenities, hospital and WSU. The on-site rec building includes gym, activity areas, pool and sauna." "Affordable Lifestyle. This rare unit at Shorewood sits front and center on the pond. Enjoy open spaces, wildlife and a tranquil pond right outside your home and patio. Large spaces in this 2 bedroom condo with a long list of association amenities. Indoor swimming pool, hot tub, party room, coin-op laundry, sitting areas, mail room and separate indoor garbage room. Wonderful resort type for a fraction of what you might think!" "Beautifully updated one-bedroom unit. Light & bright open floor plan, finished concrete floors, designer paint, spacious bath. Inviting kitchen with ample storage. In unit washer & dryer. Inviting private balcony perfect to relaxing on sunny day. The best of downtown with a walkability score of 88. Enjoy concerts & festivities, Esther Short Park, Farmer's Market. Heat & air included in HOA. work-out room & clubhouse on site." "WELL CARED FOR 3 BEDROOM 2 STORY CONDO UNIT, SPACIOUS KITCHEN, OAK CABINETS, GAS FIREPLACE & GAS FORCED AIR HEAT! NICE DECK OFF BACK. GREAT FOR BARBEQUES! MUST SEE!" "Absolutely stunning throughout! 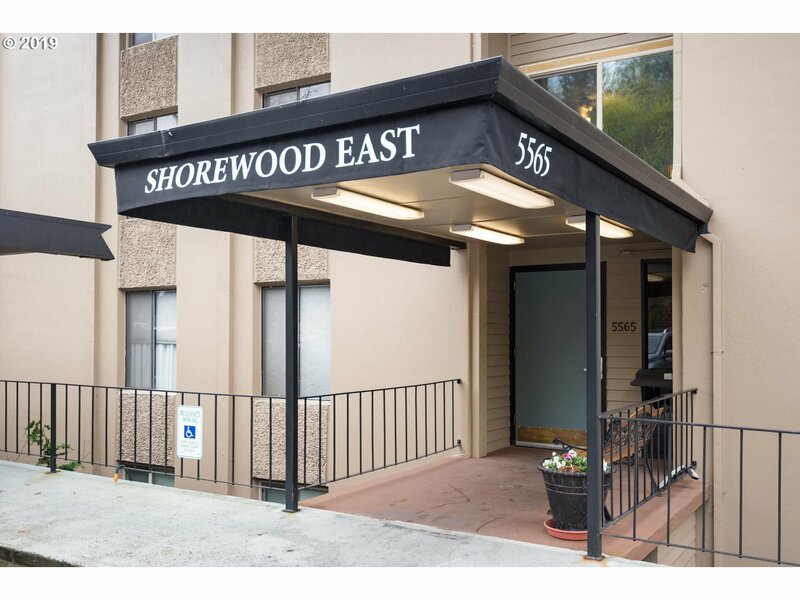 Updated 1 BR condo on the top floor of Shorewood East with views of the Columbia River. Updated kitchen marble counters,backsplash,new cabinets,farm style sink, SS appliances, Laminate floors in the vaulted living rm, dining and kitchen. Updated bathroom w/re-tiled shower/bath. All this plus community pool,jacuzzi,sauna,gym and rec-center. On-site market, cafe/bar, hair salon and massage studio!" "Nice ground level unit in a great Heights location. Cozy floor plan with open kitchen, oak cabinets, gas fireplace and lots of storage.Recent wood flooring throughout, and ADA compatible. Attached garage and all appliances to stay. This property may qualify for a $2,500 Chase Homebuyer Grant that can be used to reduce the cost of your mortgage." "Beautiful Neighborhood w/ close location to shopping/restaurants. 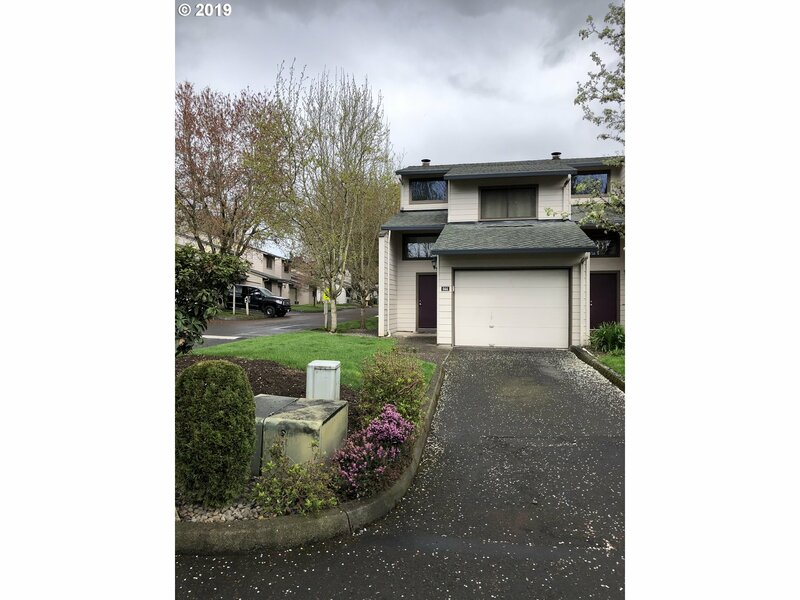 Condo has newer roof and Hardi Siding, Tall ceilings, Bamboo floors, patio & laundry on main, Cozy living room w/ fireplace & skylights for bright warm living area. Vaulted Master w/ private deck, Pool & Club house near by home. HOA covers all exterior maintenance. Don't miss out on one of Vancouver's truly favorite condo communities!" "This gorgeous condo has it all! The open kitchen looks onto the spacious living room and fireplace. Cozy up to the 2nd fireplace in the Master Bedroom! Enjoy the fenced yard from the patio off the main floor. You're going to want to see this beauty!" "Sought after gated condo with club house, pool, hot tub & walking trails. This upper unit has vaulted ceilings. Kitchen has stainless steel appliances - includes refrigerator. Both bedrooms are great size with walk-in closets, Master with own bath. Dining room opens up to the living room and kitchen. Living room has a sliding glass door that leads out to the balcony. Near shopping, restaurants, hospital, WSU & both freeways." "Goorgeous views from this East facing, 4th floor, 2 bedroom condo. Secured Bldg, with Elevator. Condo Amenties include Pool, Sauna, Spa, Exercise facility & Community Room, plus there is a separate, Market, Cafe, & Hair Salon available. 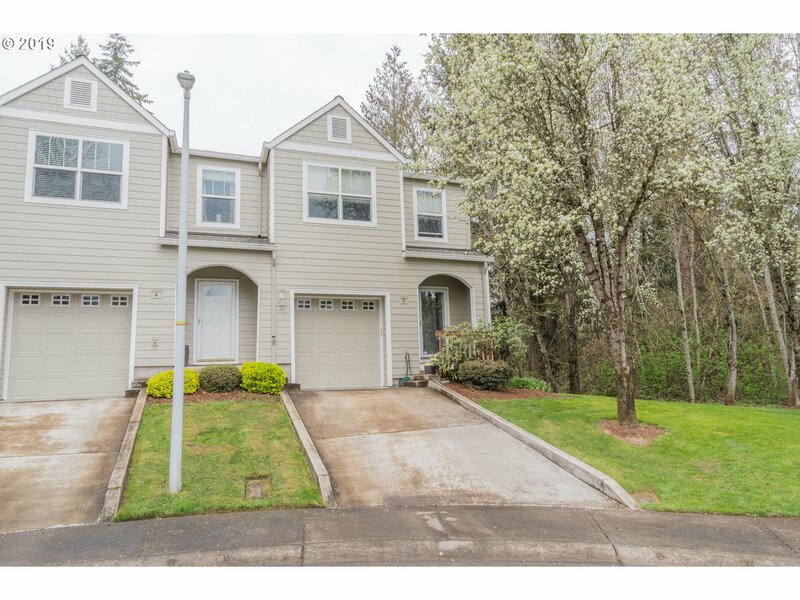 Great location, easy access to freeway, minutes to downtown Vancouver and PDX Airport." "Ground level 2 bedroom 2 bath condo in a lovely gated community! Wide doors and hallway. Move in ready. HOA covers, access to pool, hot tub, workout facility and gate maintenance as well as sewer/water/garbage. Close to hospital, bus line and WSU. Large Covered patio with storage closet." "OPEN HOUSE Wed. 11:30-1:30 & Fri. 2-5pm. 1650 sqft Condo, 3 bdrm & 2 1/2 baths. Lg living area, dining room and generous sized kitchen with all appliance included. Master has walk-in shower, double sinks and walk-in closet. Laundry room and 1/2 bath on main level. Double garage. Enjoy the view from the front balcony or the privacy of the back patio. Great for residence or rent for residual income - approx.-$1500 per month." "Excellent westside location; close to shopping, freeways & yet very secluded w great lake views. Sits at road's end, and offers ample parking. No land is owned by individual condominium units, but units have areas used as back/side yards. Three bedrooms, living room w/built-ins and covered deck overlooking lake, kitchen with newer cabinets, slab counter tops, SS appliances, 2.0 baths, Hardwood floors on main. This is a must see!" 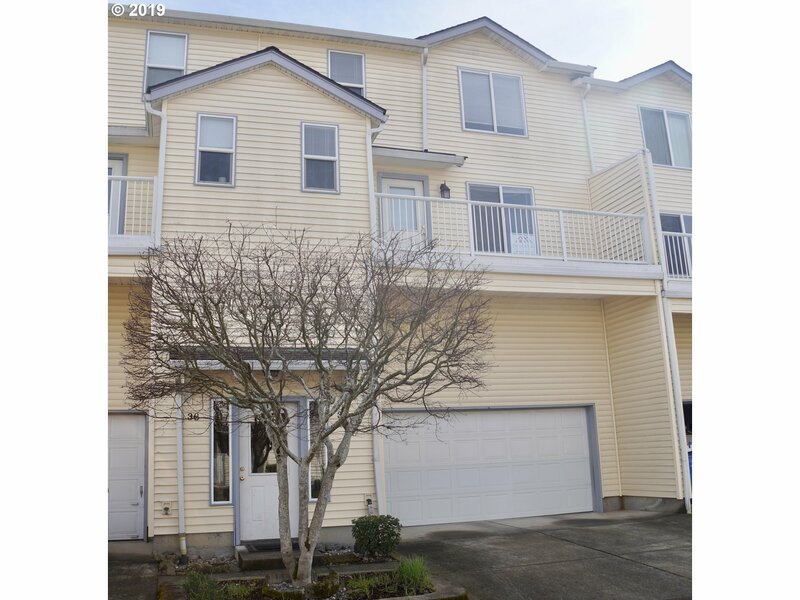 "Van Mall Area townhome with open floor plan and large rooms. 3 bed and 2 and a half bath home is ready to move in.-pantry & extrastorage. Huge master with walk-in closet & bathroom. Approved Price." 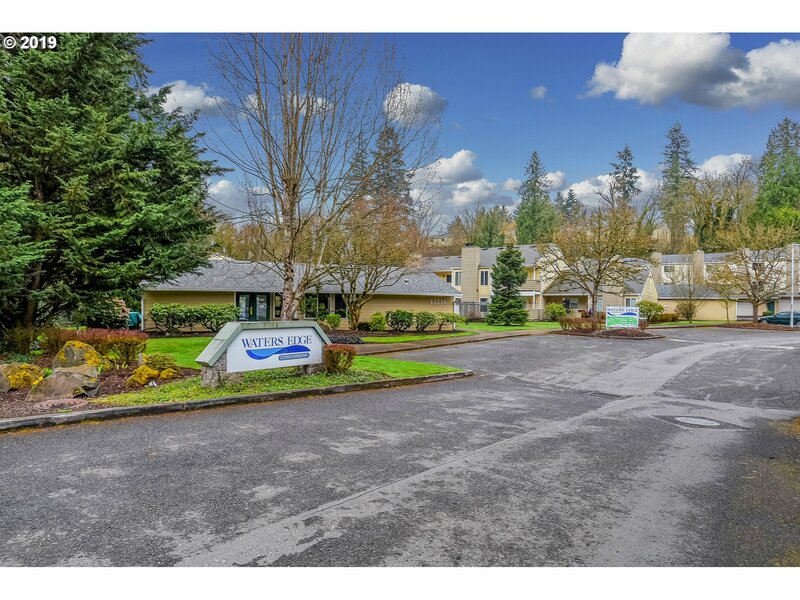 "Incredible Salmon Creek Location in Highly Desired Edgetree Condos Near Legacy Hospital, I-5 & Shopping. Walkable to Schools. Great Townhouse Style Unit with Master Suite and Full Bath in 2nd Bedroom, Half Bath on Main. Sunken Living Room Opens to Patio & Overlooks Commons Lawn. Sport Court Just Off Patio, Clubhouse has pool. One Car Attached. Guest parking is next to building. HOA includes water & sewer. No age restrictions."